Vintage Winter Advertising PSD Pack - Free Photoshop Brushes at Brusheezy! Get ready for winter with this new Vintage Winter Advertising PSD Pack! Included in this pack are four poster type vintage advertising PSDs. These vintage advertising PSDs will have you feeling like you're in the middle of the Colorado rockies. Rather have the vector pack? 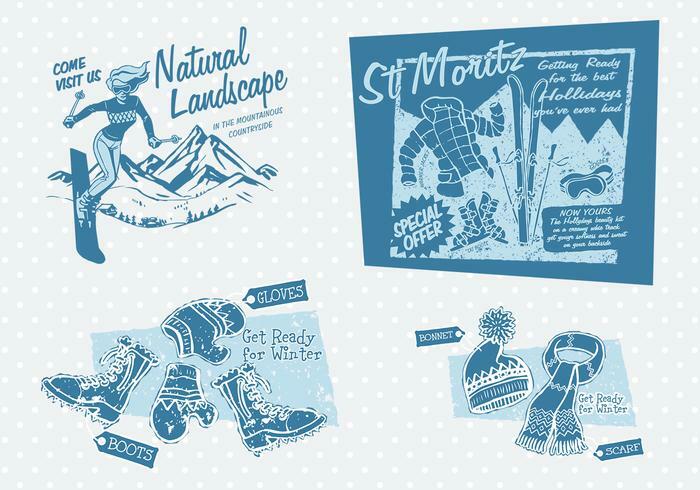 Download the <a href="http://www.vecteezy.com/holiday-seasonal/58963-vintage-winter-advertising-vector-pack/premium">Vintage Winter Advertising Vector Pack</a> over on Vecteezy!